MainAll NewsRadioAre haredi Jews interested in the World Cup? Rabbi Yehoshua Pfeffer, a renowned expert on the Orthodox sector, for a fascinating insider’s view of haredi life. 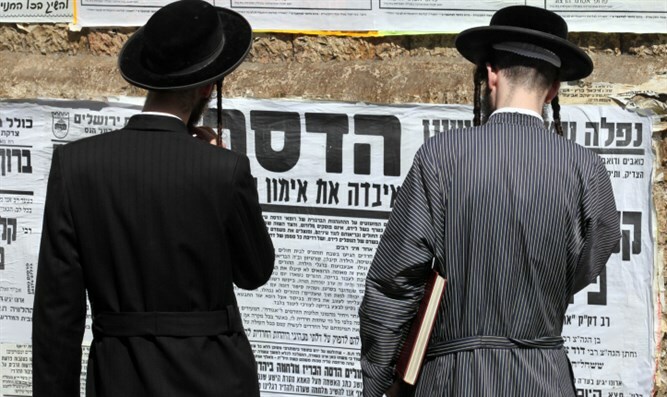 How do haredim view the proposed draft bill and the Western Wall crisis? What is the role of women in their community and do they care about the World Cup?